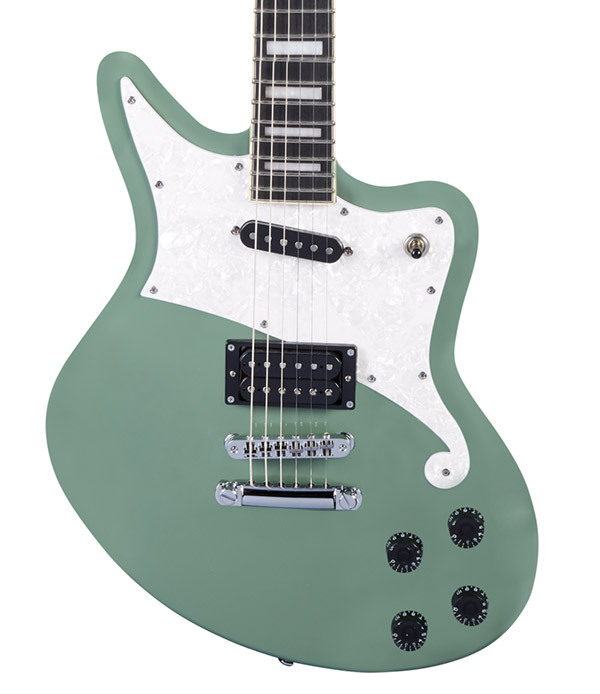 D'Angelico announced today the launch of three new guitar models: the Bedford, Ludlow, and Atlantic. 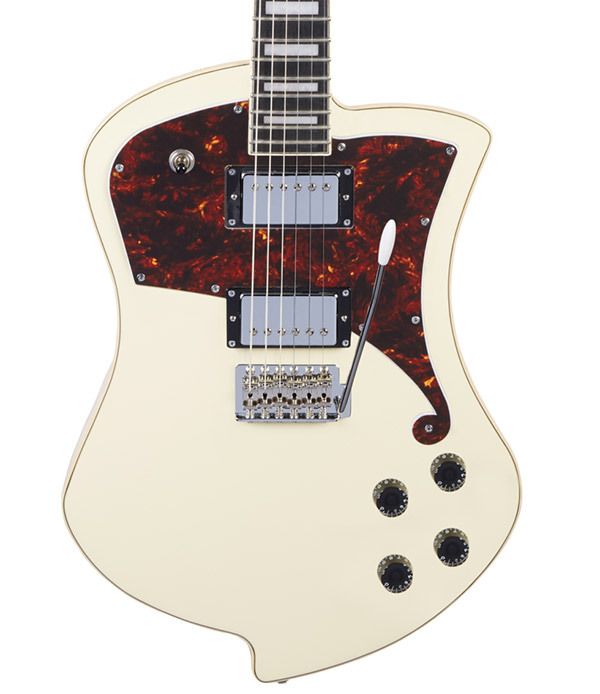 These new designs mark a new foray into solidbody production for the New York maker, which has to this point focused mostly on hollow and semi-hollowbody instruments. All three guitars will be built as part of the Premier Series, with prices starting at $699 USD, as well as the Deluxe Series, which is priced at $1,199 USD. 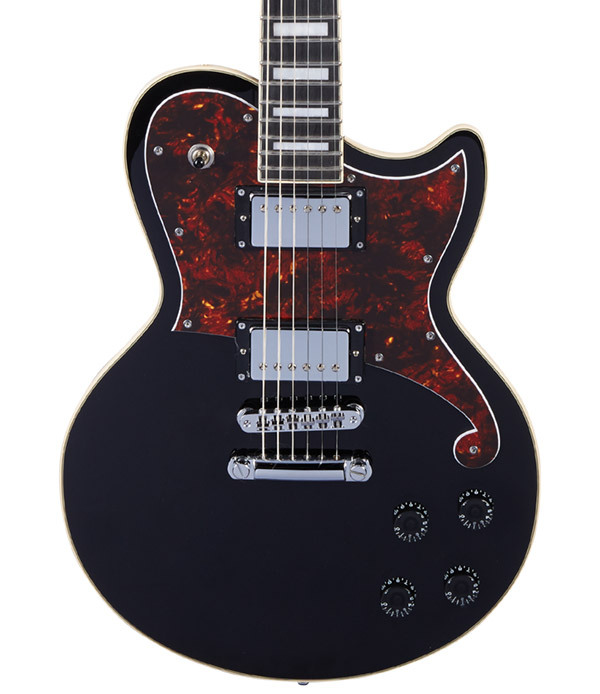 The Deluxe series models include upgraded hardware, electronics, and other appointments. Across the board, these guitars will feature Seymour Duncan pickups and are set to start shipping to dealers in March.